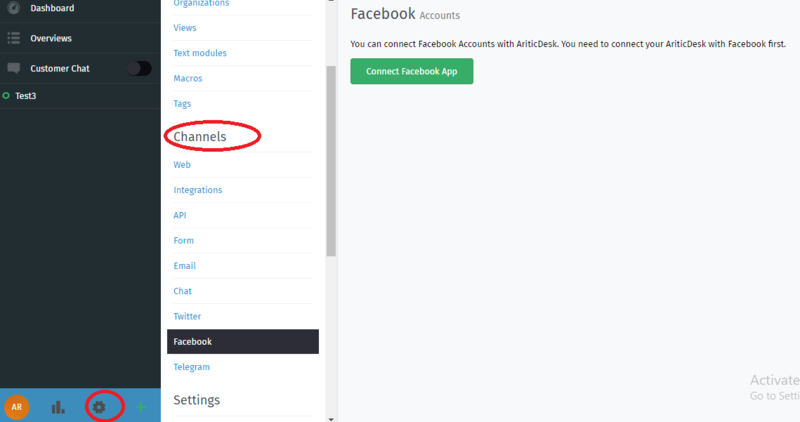 Register your Aritic Desk as a Facebook app at https://developers.facebook.com. 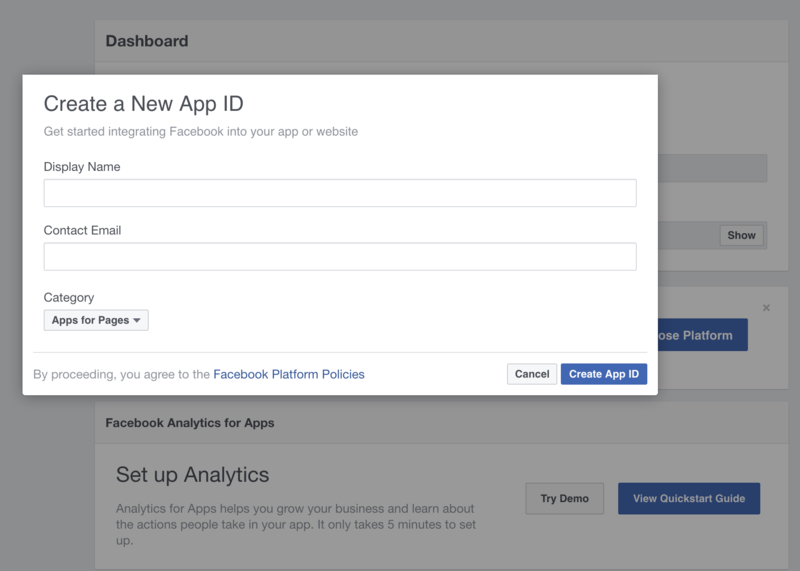 Click on “Create New App” and enter app name. 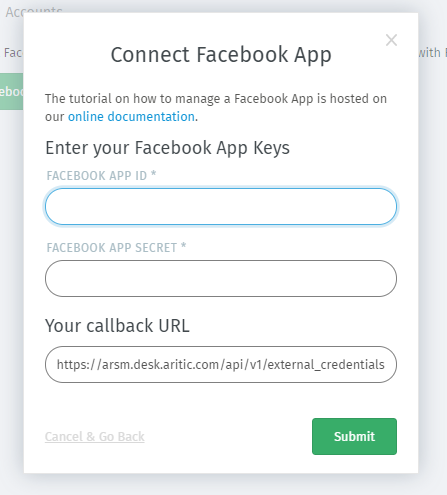 “+ add Platform” -> Website and enter your Aritic Desk URL. You will get redirected back to Aritic Desk. Now you need to configure your search keys, where mentions and direct messages should get routed. 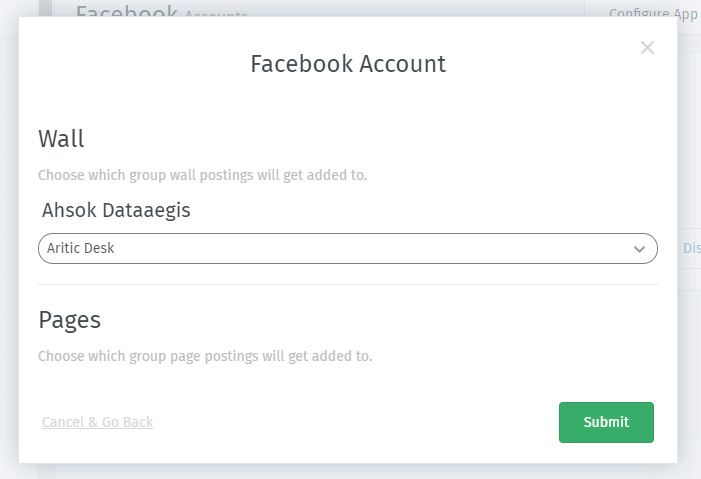 After you are done, you will get an overview of all linked Facebook Accounts. 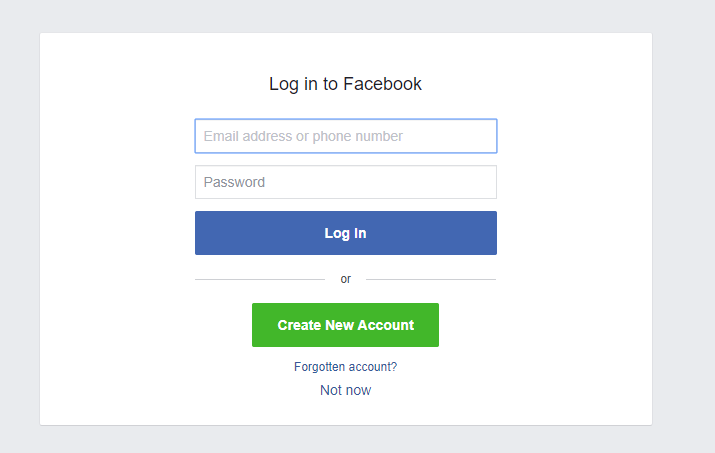 Start and write a post to your page, a short time later you will have a new ticket in Aritic Desk.